This organisation is committed to advancing oncology care by developing a portfolio of targeted biologic treatments designed to address the medical needs of patients with a variety of cancers. Dycem WorkZone CZ02 is used in their main corridor in the manufacturing area class 10,000 that leads into the production areas as prevention of contamination and cross contamination in their manufacturing. They have also implemented Dycem in their material airlock leading into manufacturing. 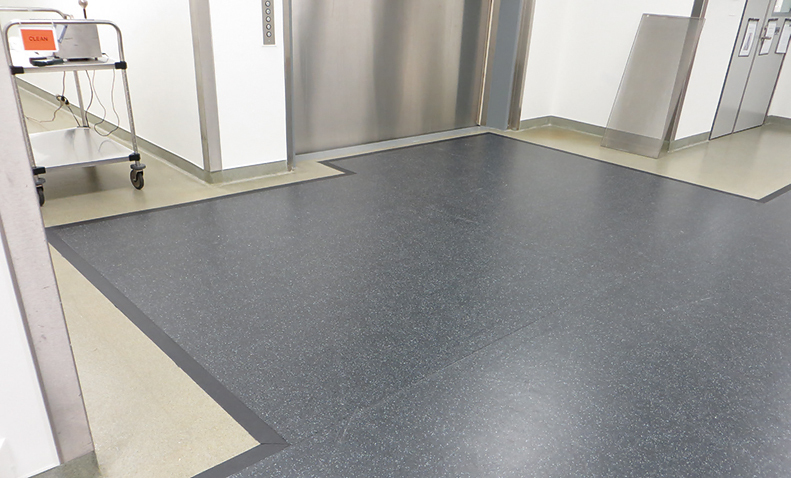 No pedestrian or wheeled traffic enters the manufacturing areas without passing by Dycem flooring.